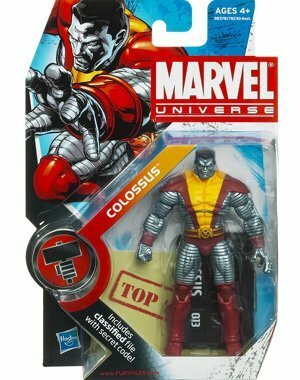 Intricately detailed down to the final muscle, this articulated Colossus action figure is ready to fight! 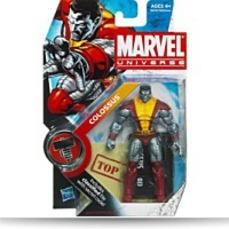 Figure comes with display stand and classified file with secret code. Send him into battle to fight for the fate of the planet or leave him posed for action on his display stand as a warning against evil-doers everywhere!